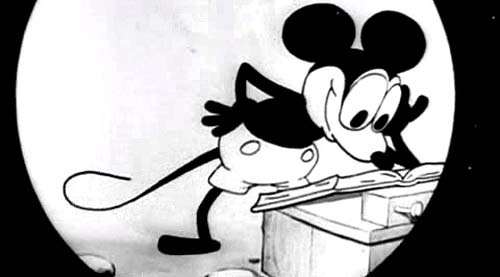 Mickey Mouse 1928 . This is a REAL Disney cartoon. These days no one appriciates the real Disney material.. Wallpaper and background images in the Disney club tagged: disney animated film.